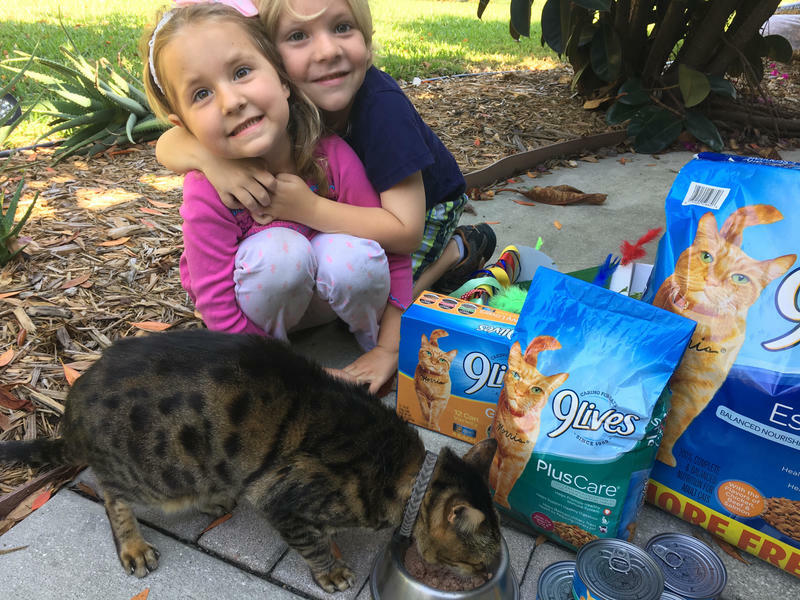 Variety is the spice of life for everyone, including our pets! Surprise your kitty cat with his/her very own catnip playground and enjoy watching him chew, scratch, roll and sniff to his heart’s content. 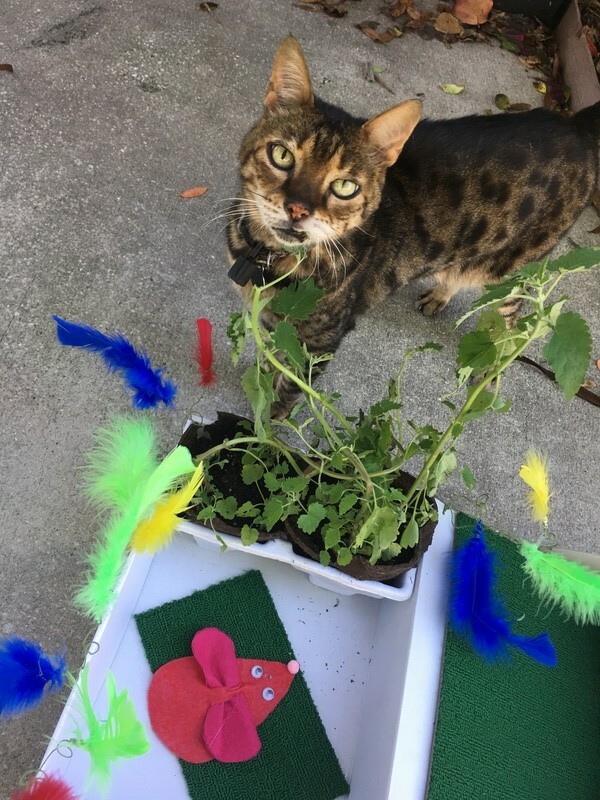 We transformed a shipping box into this catnip garden (works for indoor or outdoor) and our Bengal cat, Boo, has been enjoying it every day since. I want to thank our friends at 9Lives® for inspiring us to create a fun, tutorial for our cat. 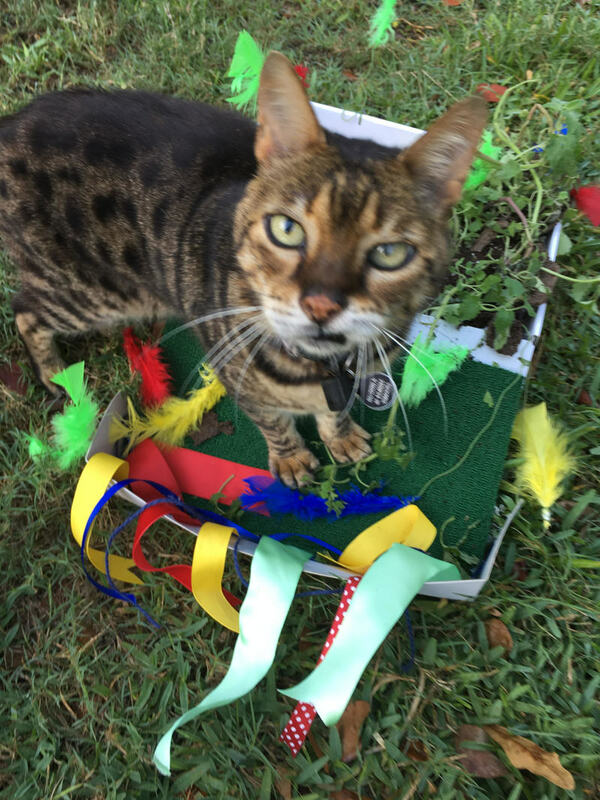 I must admit…while crafting this catnip garden I wondered if I was going a bit overboard. But now, seeing how much our cat loves it, clearly it was well worth the hour it took me to make it! 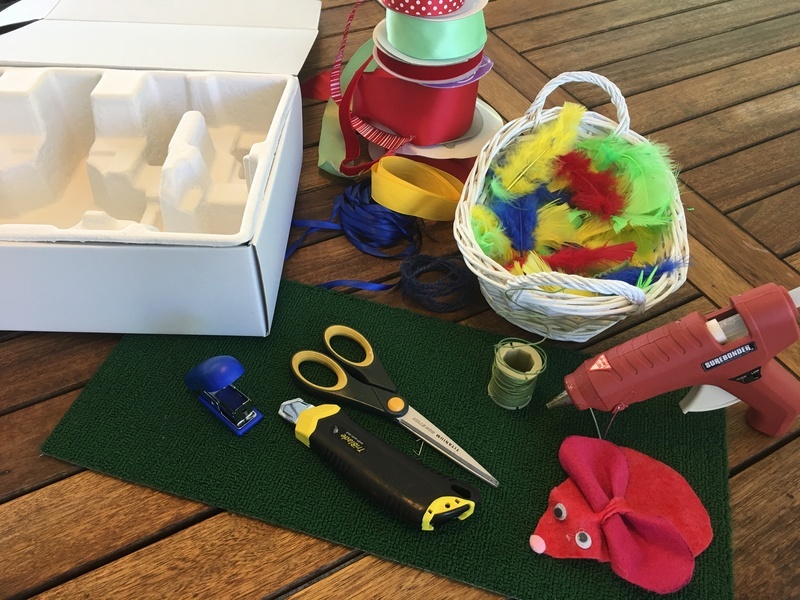 I hope you will be inspired, find a box, pull out some things from your craft closet and surprise your furry friend! 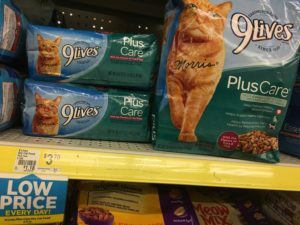 Check out DollarGeneral.com to find coupons and save on 9Lives wet and dry cat food! Offer valid today through May 31, 2018. A large, flat cardboard box about 11″ x 14″ and the molded cardboard insert (we used this box and insert packaging that came with a computer router). If you don’t have the insert, no worries, you can easily use a couple of small pots instead to hold the plants. One section of carpet tile (we had extra in the garage but you can easily find at Home Depot or Lowes). 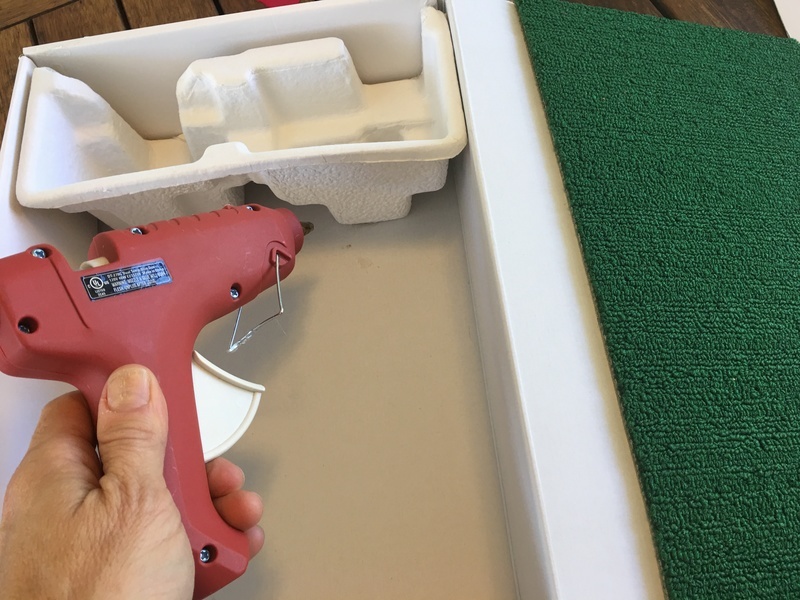 The molded cardboard insert is a great way to hold the plants on the side of box. 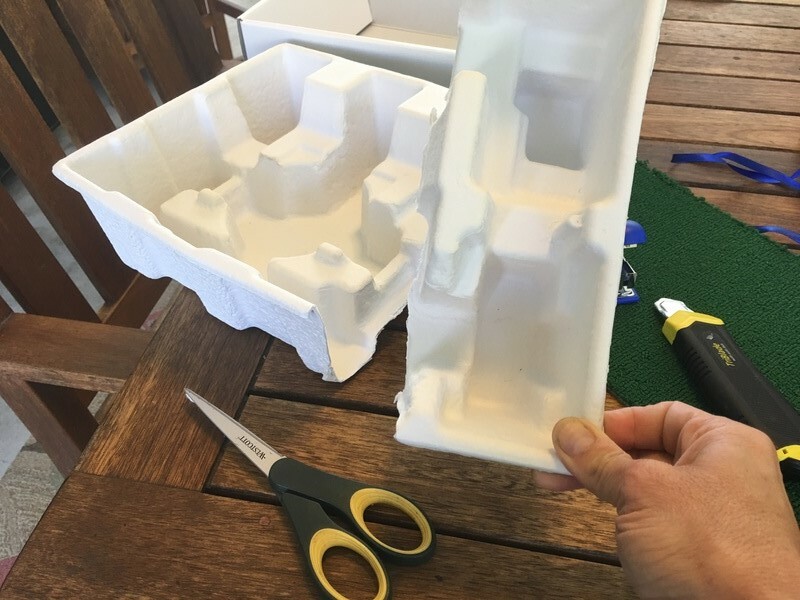 Using a utility knife or scissors trim the insert to fit and hot glue to one side of the box. If you don’t have the insert, you can use a couple plastic flower pots instead. Use a utility knife to trim the carpet to size and set aside. 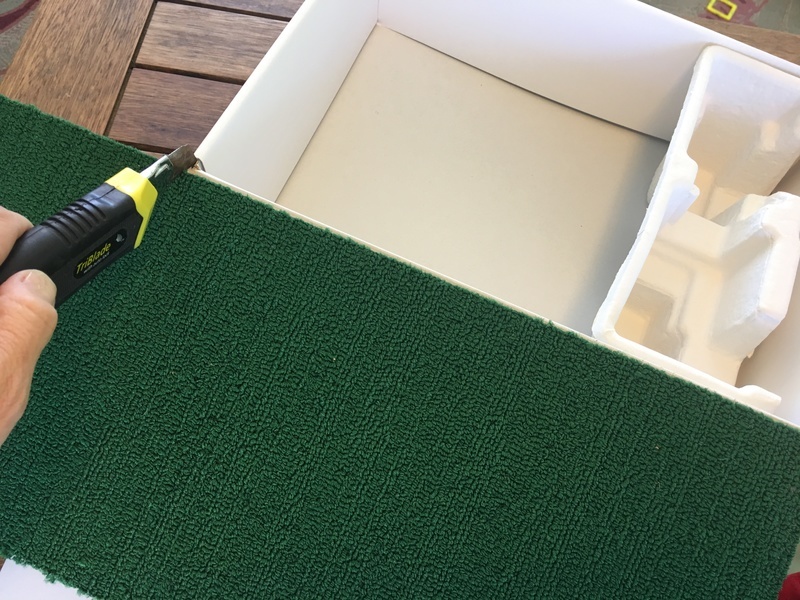 After Step 4 (cutting the ribbon) you will then hot glue both the ribbon and the carpet tile to the cardboard box. 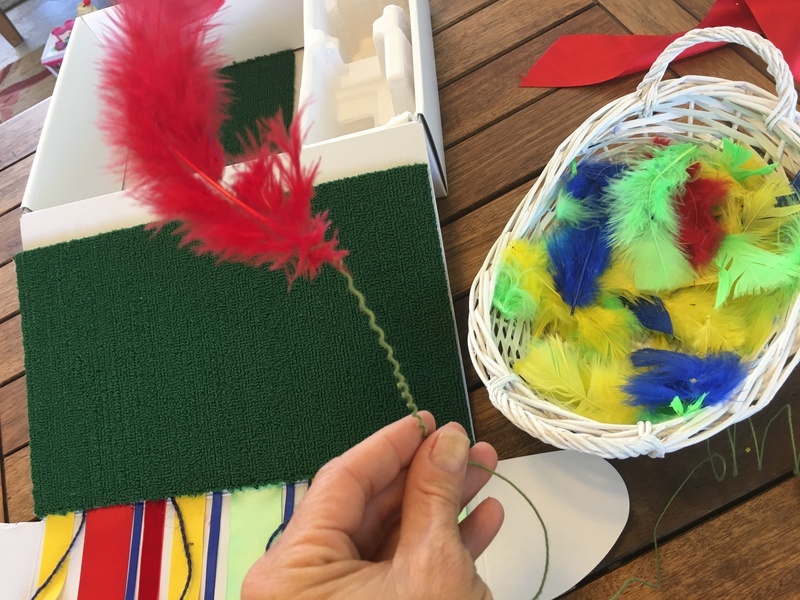 We used a variety of colors and textures, scraps we had in the craft closet, in colors that matched our bag of craft feathers. 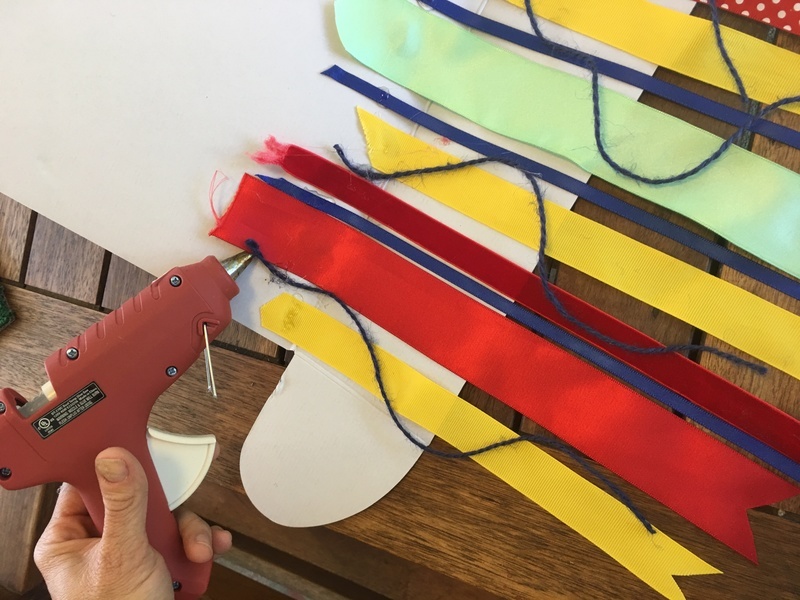 Trim the ends of the ribbon by folding the ribbon in half longwise and cutting on a 45 degree angle from the open side toward the folded side. 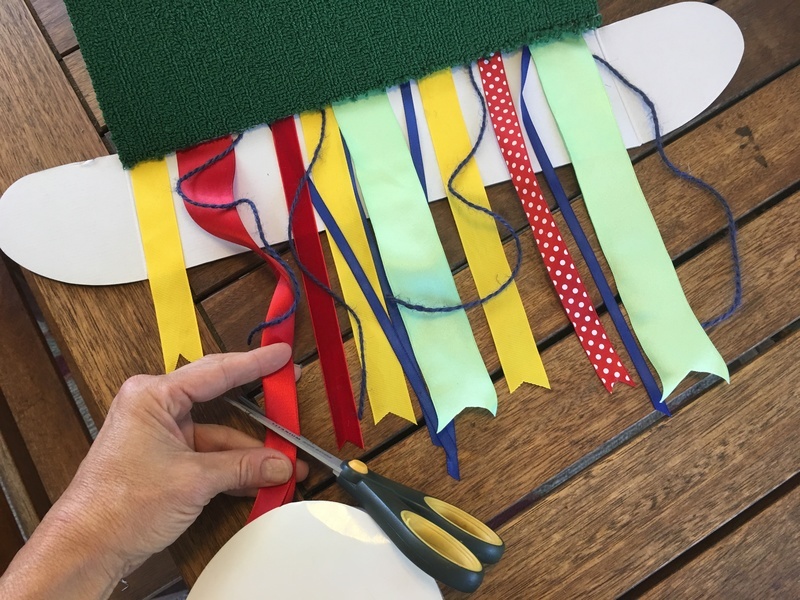 This create a flag-like “V” on the end of each ribbon. 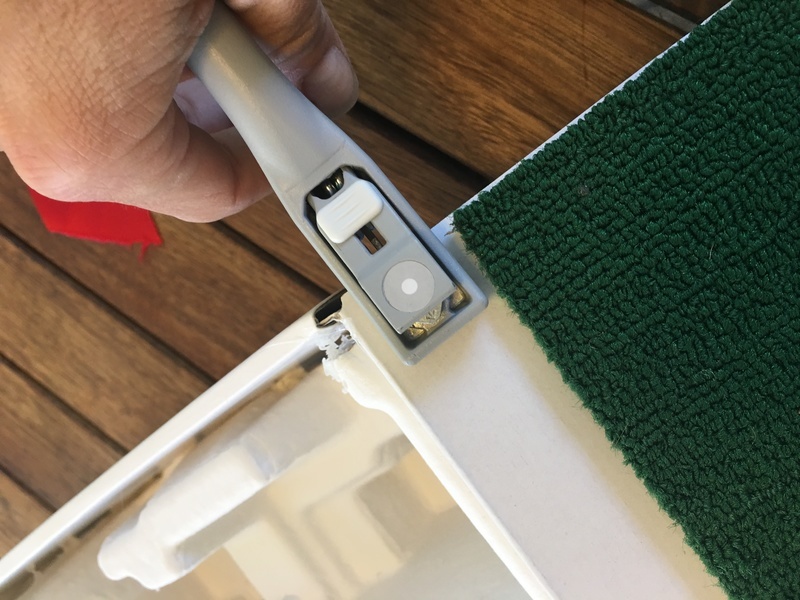 Once everything is trimmed you can hot glue the ribbon in place and then hot glue the carpet tile on top to secure it. Cloth-covered wire is the perfect way to make sure feathers are teasing kitty even when you’re not around! 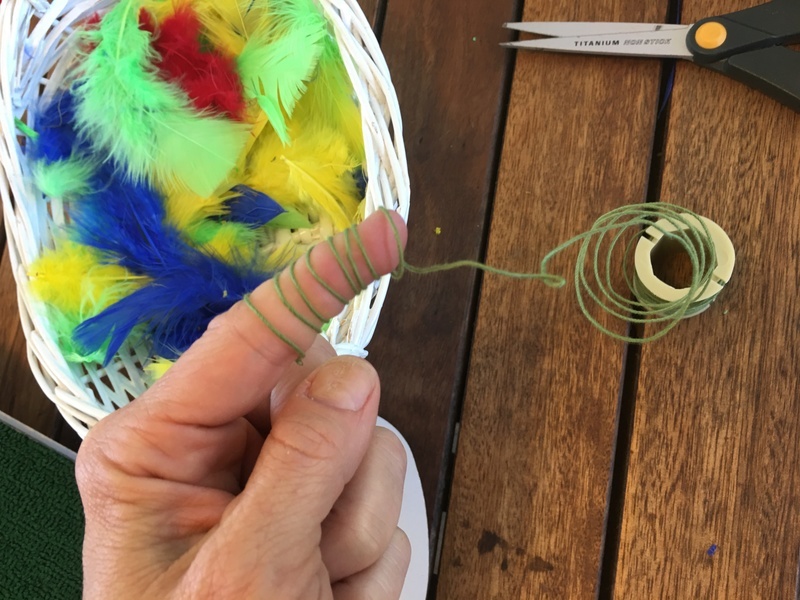 Use your finger or a pencil to coil up the wire and wrap around the stem of the feather to secure. Punch holes in the cardboard and attach around the perimeter of the box by twisting the wire through the holes. 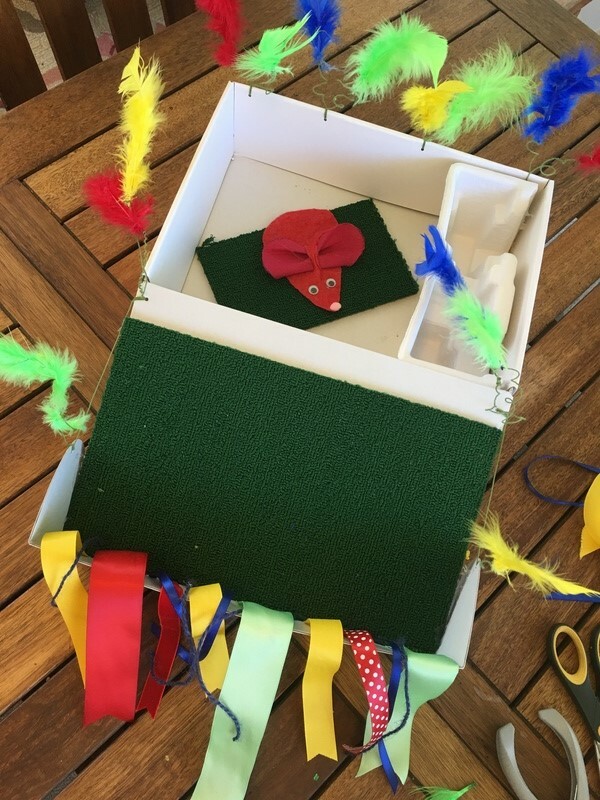 As a final touch we added in a felt mouse that the kids had made previously. 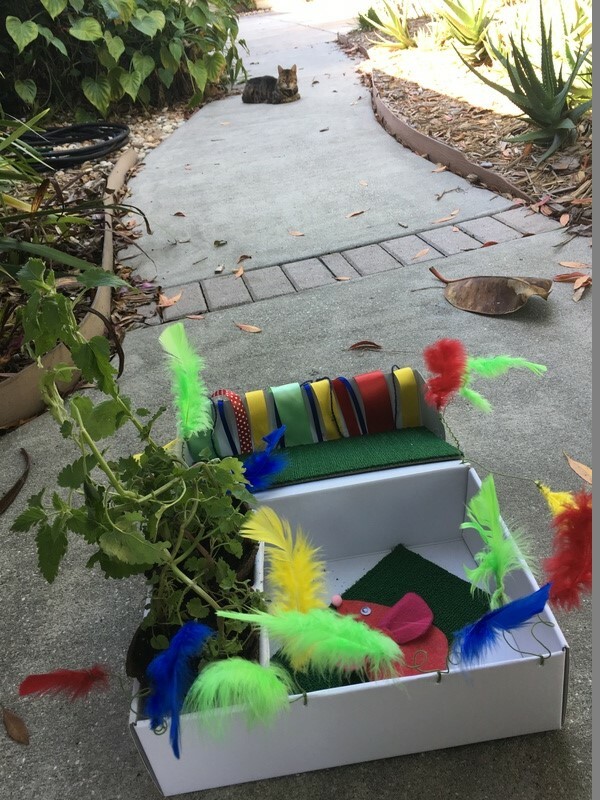 Mousie was hot-glued to the center of the box and the purr-fect playground is now complete and ready for the catnip plants. Then we removed the plants from their pots and placed inside the cardboard inserts (or pots). The catnip garden oasis is ready. TIME TO SURPRISE KITTY!! We walked out front and found our kitty sleeping on the walkway. We wanted to see his reaction and decided to place the Catnip Garden down and watch what happens! It didn’t take long for him to get up from his napping spot and come over to explore. The kids and I had so much fun watching our beloved kitty snort and roll around. We giggled with our kitty for nearly an hour!! 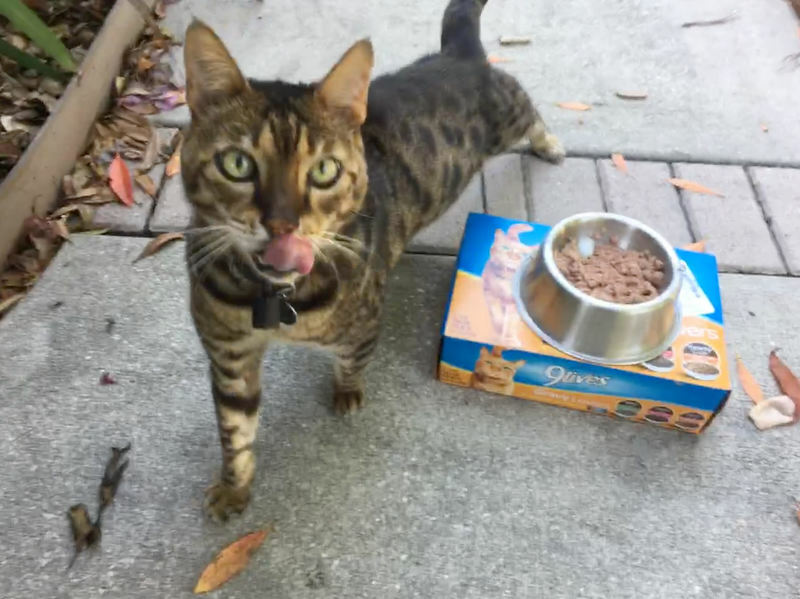 And when kitty cat was spent and satiated with his catnip fun, we decided it was time for his next surprise….a delicious lunch! 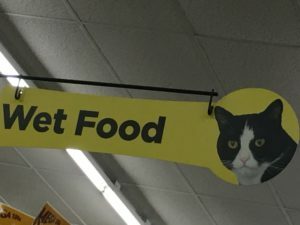 9Lives is our go-to brand for feeding, Boo. 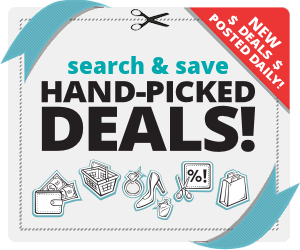 The price at Dollar General is exceptionally good and we shop there every other week or so for affordable essentials on name brands. 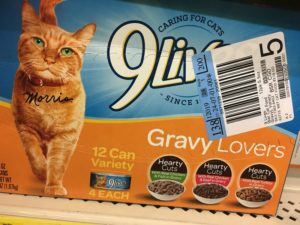 For wet our cat prefers the variety pack of gravy favorites, the variety pack of pate favorites and the ocean medley. For dry our cat likes the Tuna/Egg anx the Essentials – we get the bonus bag which is a super, sweet deal. 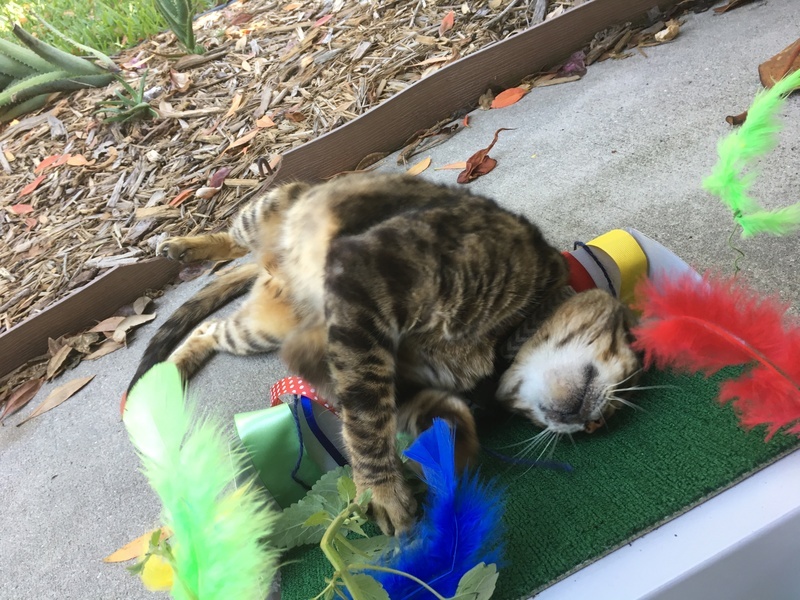 Our kitty is a firm believer that variety is the spice of life! He’s always been that way with his food, requiring a different flavor of food each day. 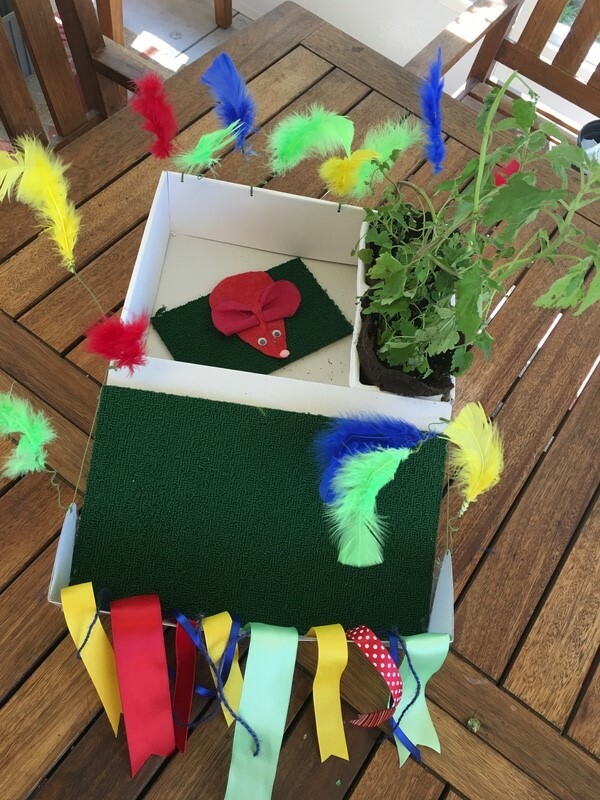 Today we gave him a big surprise by presenting this handmade catnip garden. It feels so good to give our cat a special gift because he gives us one each and every day just by being part of our family!! 9Lives embodies what we believe about our cat and supports the happiness and health of cats everywhere. Wow!! What a fun idea! I love the video… Boo is one lucky kitty! Everyone got a treat. Good idea!